Chelmer is a suburb that is bordered on three sides by the Brisbane River. It is a near level suburb with plenty of parkland, bike paths and beautiful tree lined streets. Laurel Avenue is arguably one of the most beautiful streets in Brisbane. With plenty of prestige character homes Chelmer has a population almost entirely of families seeking good city access without the hustle and bustle. 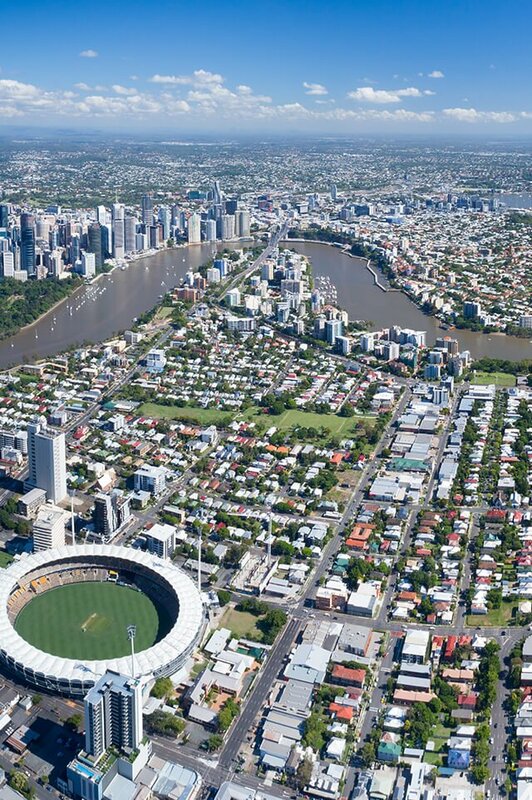 Connected via train and bus to the CBD as well as being only 1 suburb from Indooroopilly Shopping Centre which is in the top 3 for Brisbane shopping centres, it is very well connected but not overly busy. Cafes are popping up everywhere, great restaurant options and boutique shopping making it again a popular place to live. Being a small suburb and very dominated by housing (93% houses and 7% units/townhouses), it is a family haven. Chelmer is a very affluent suburb with a higher than standard household income. This is reflective of the quality of homes and renovations that are in the area. There is also almost 72% families and 28% of couples without kids. It is also becoming more of a mature suburb with a high proportion of the suburb being over the age of 40. This is the one area that Chelmer lacks marginally however the state primary school Graceville State School is in the top 10 for Brisbane’s Government state primary schools. Secondary school catchment zone is Indooroopilly State High School which is just across the bridge or 1 train station away. The nearest hospital is the Wesley private hospital in Toowong (10 minute drive) and University is in St Lucia (UQ) approximately 10 minutes drive as well. Do you need a Buyer’s Agent who can assist you to purchase a property in Chelmer?